Brushing your teeth regularly will help keep your mouth clean. Flossing regularly will remove food debris that tooth brushing alone may not be able to get rid of. Using a tongue scraper or a toothbrush, scrape off the film on the tongue surface that can lead to bad breath. Keep your mouth hydrated with water to avoid a dry mouth (which contributes to bad breath problems). 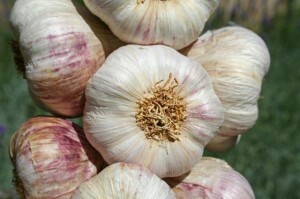 Stay away from eating too much garlic, onions, and meat to avoid having smelly breath. 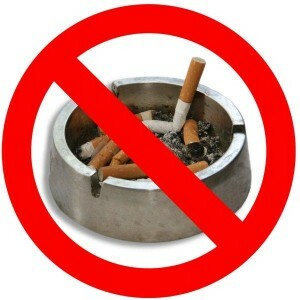 Tobacco products and cigarettes will make your breath smell foul – and are harmful to your overall health. Munching on fresh fruits, such as apples and celery sticks, cleanses your mouth and can help it be free from bad odours. Your dentist, and regular hygiene appointments, will ensure that you are free from the dreaded bad breath.